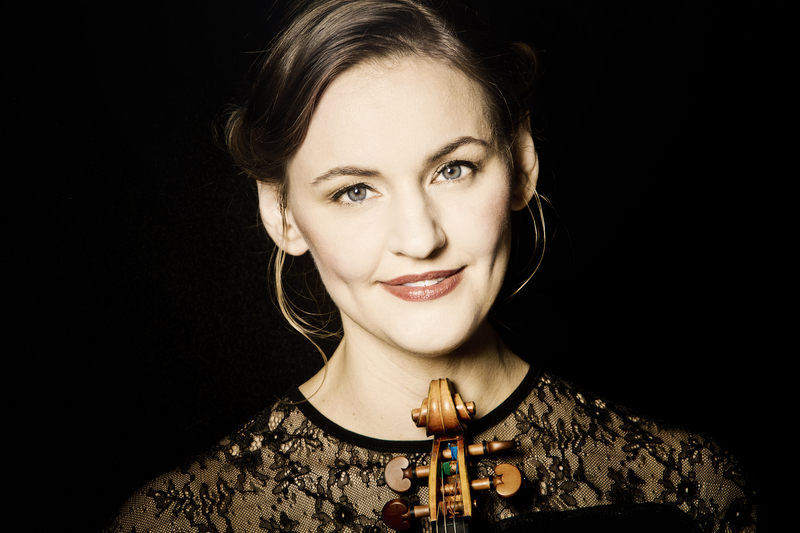 Franziska Hölscher’s highly praised performances stand out for their “force of expression, dazzling interpretive power and enchanting tone”. 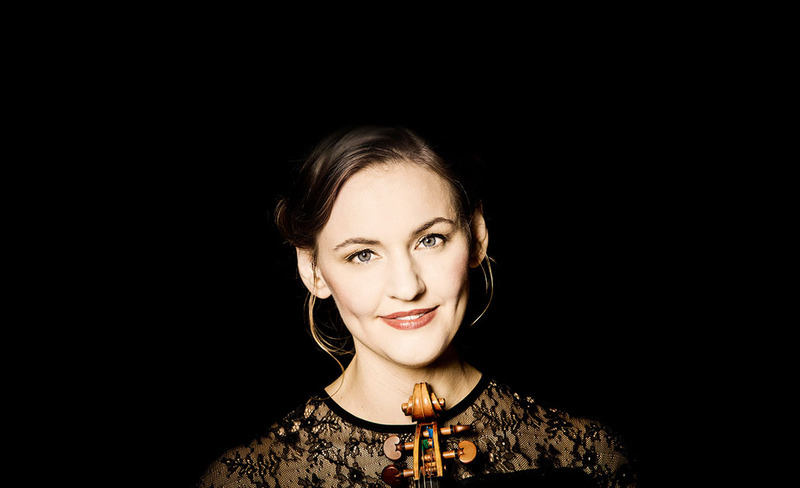 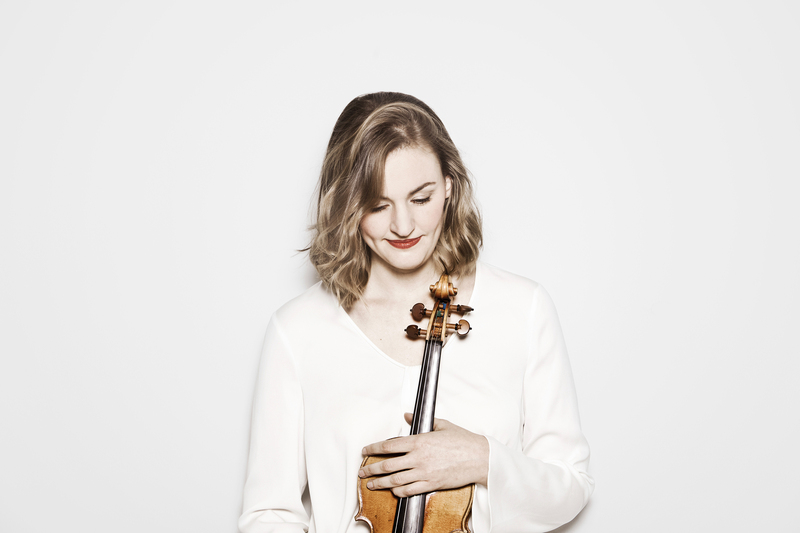 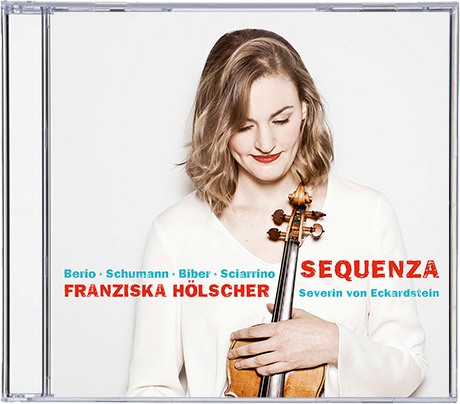 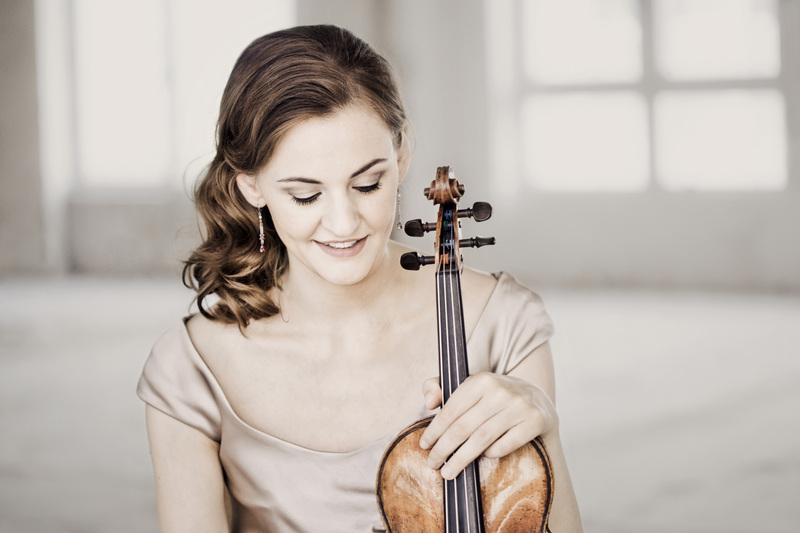 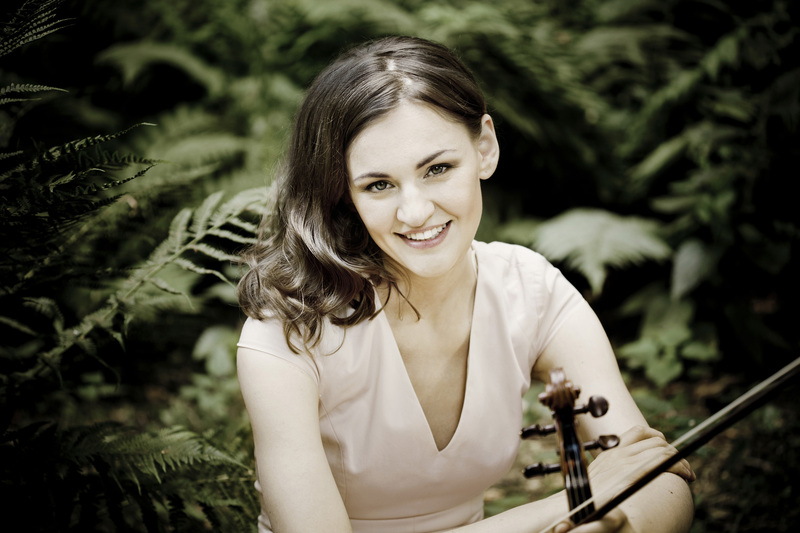 Violinist Franziska Hölscher is one of the most versatile young musicians on today’s international music scene. 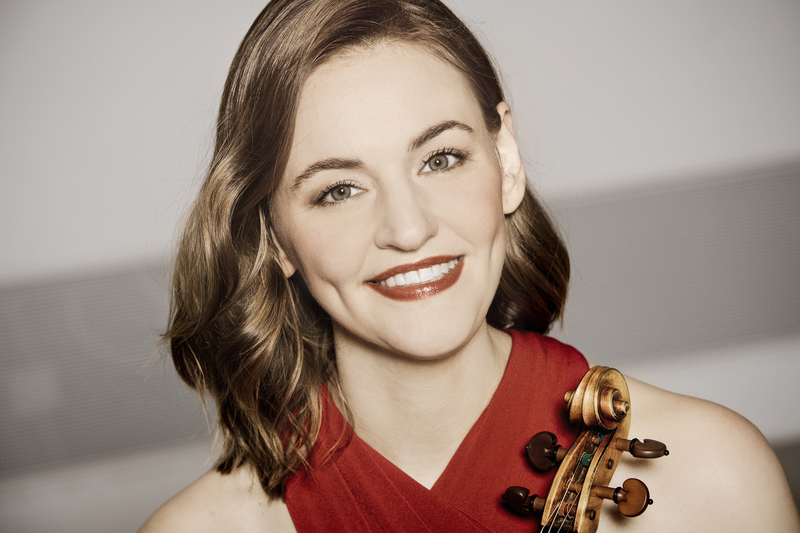 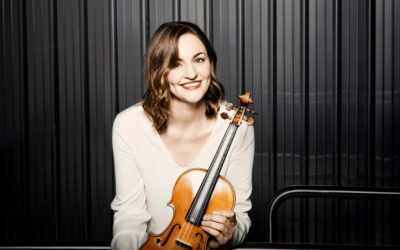 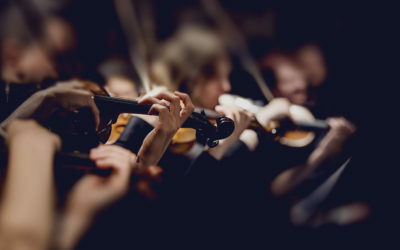 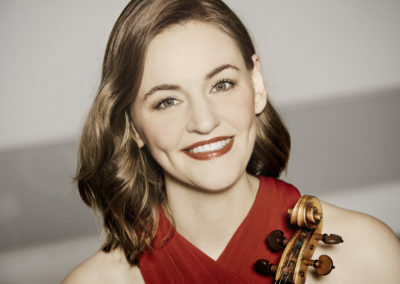 As a soloist, chamber musician, and festival director, she has been invited and often returns to perform at distinguished venues including the Philharmonie and the Konzerthaus in Berlin, the Festspielhaus in Baden-Baden, Amsterdam Concertgebouw, the Palais des Beaux-Arts in Brussels, and the Rudolfinum in Prague. She makes appearances at the Ansbach Bach Festival, the Schleswig- Holstein Music Festival, at the Schwetzinger SWR Festspiele, the Kissinger Sommer, the Rheingau Music Festival, and the Heidelberger Frühling Festival. 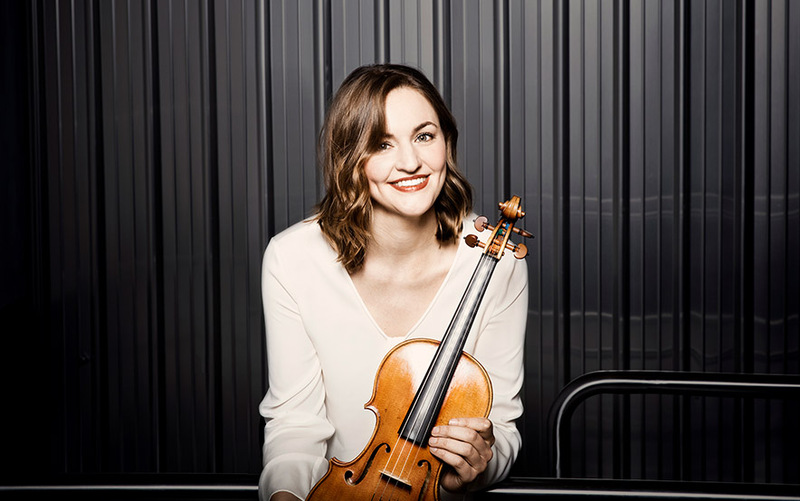 Musical collaborations with outstanding colleagues always formed an integral part of her podium repertoire since the onset of her career. 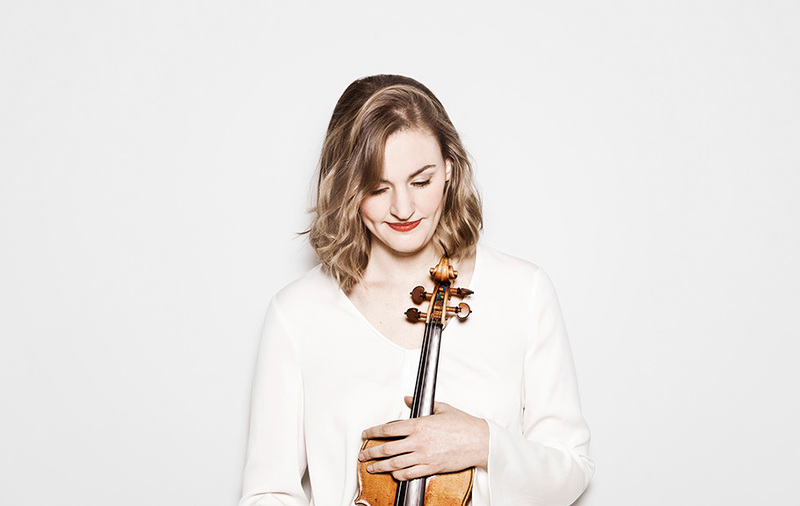 She counts Kit Armstrong, Martin Helmchen, Severin von Eckardstein, Nils Mönkemeyer, Maximilian Hornung, and Andreas Ottensamer among her chamber music partners. 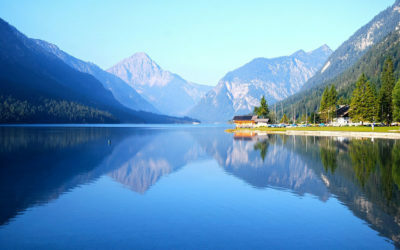 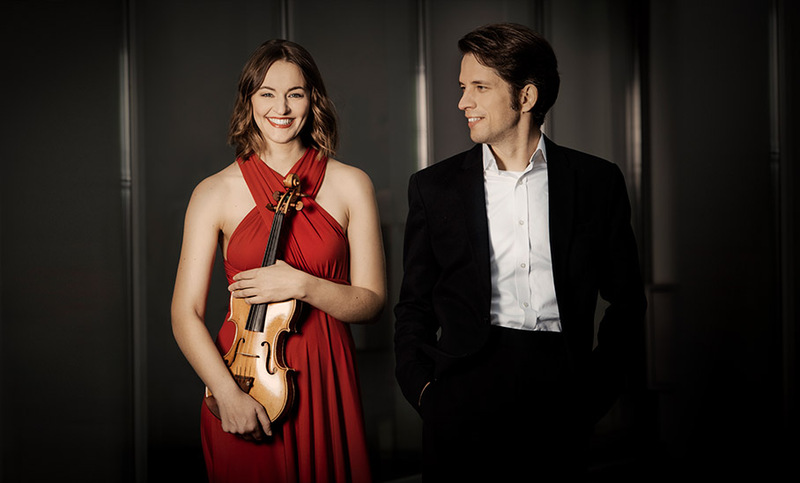 Hölscher also shared an intensive artistic collaboration with renowned German author Roger Willemsen, with whom she conceived the stage recital entitled Landschaften (Landscapes), featuring interrelations between text and music. 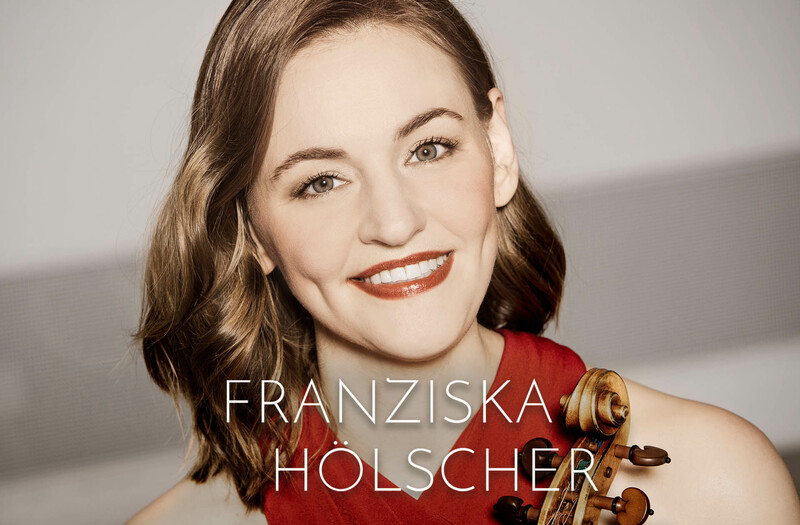 Conceiving her recital programmes from start to finish as a dramatic arc, Hölscher combines Baroque, Classical and Romantic pieces with the music of our times. 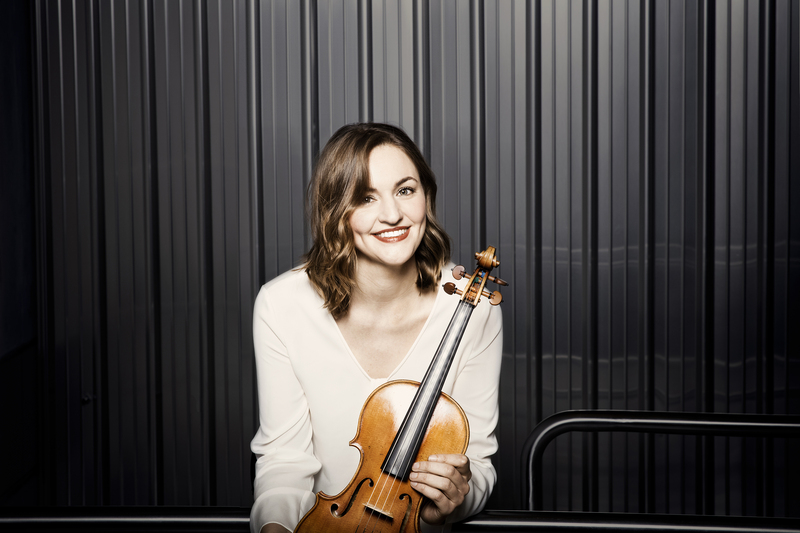 At the 2018 Movimentos Festival in Wolfsburg she performed the world premiere of an early work by Wolfgang Rihm, the Concertino for Violin and Strings. Born in Heidelberg, Franziska Hölscher was trained as a violinist by Ulf Hoelscher, Thomas Brandis, Nora Chastain, and Reinhard Goebel. 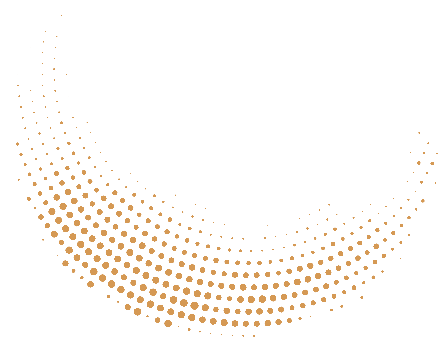 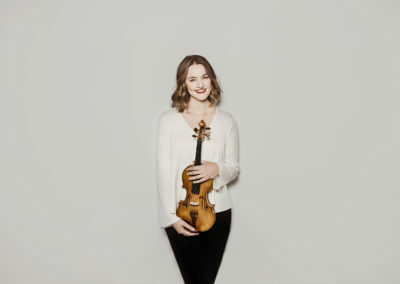 In her youth she had already garnered a series of prizes at international competitions. 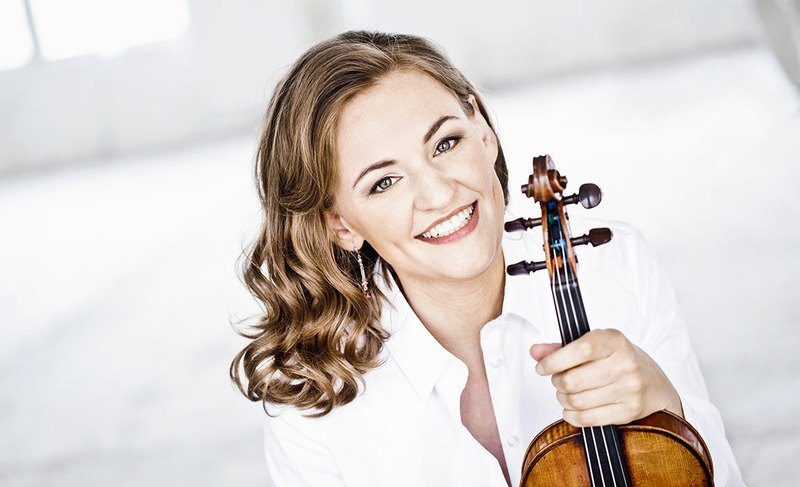 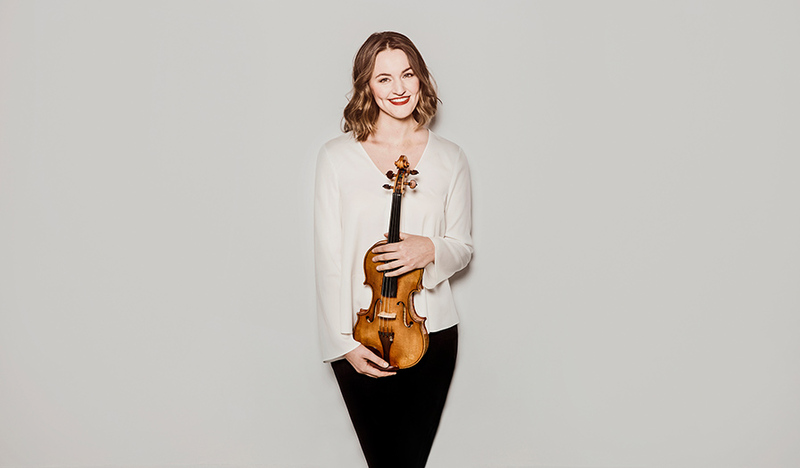 As an ambassador of the Rhapsody in School project initiated by Lars Vogt, Franziska Hölscher is especially committed to this outreach program offering young people the opportunity to meet and exchange ideas with concert artists with concert artists. 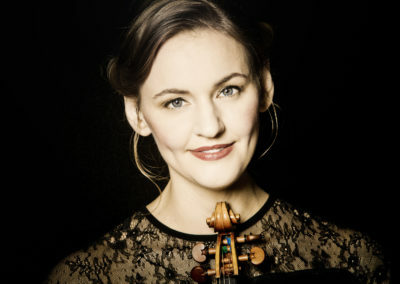 Franziska Hölscher is Artistic Director of the Klangbrücken chamber music recital series at the Konzerthaus Berlin. 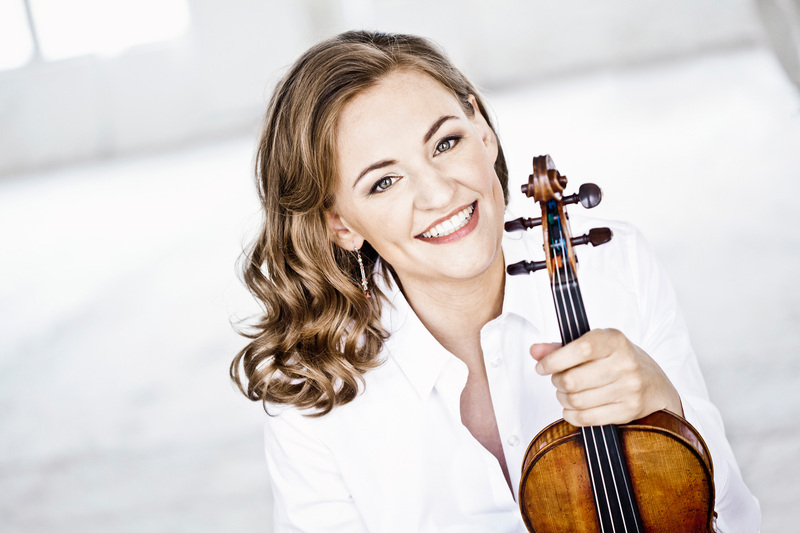 In 2018 she was also named Artistic Director of Mettlach Chamber Music Festival. 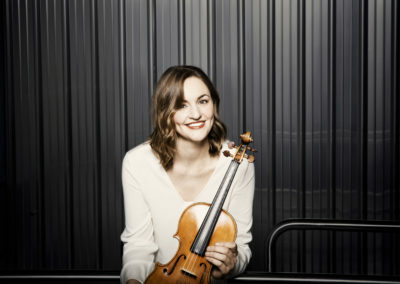 Kammermusikfestival in der Schorfheide mit Lars Vogt, Markus Groh, Alina Pogostkina, Anna Reszniak, Maximilian Hornung, Walter Sittler u.a.